Included are Talbot photographs from the Graphic Arts Collection and the Princeton University Art Museum. Thanks especially to Squirrel Walsh, Special Collections Assistant IV, and to Roel Munoz, Library Digital Imaging Manager who helped to make our contribution possible. There is every indication that the form of address of ‘Fox Talbot’ was not warmly embraced by the subject himself. 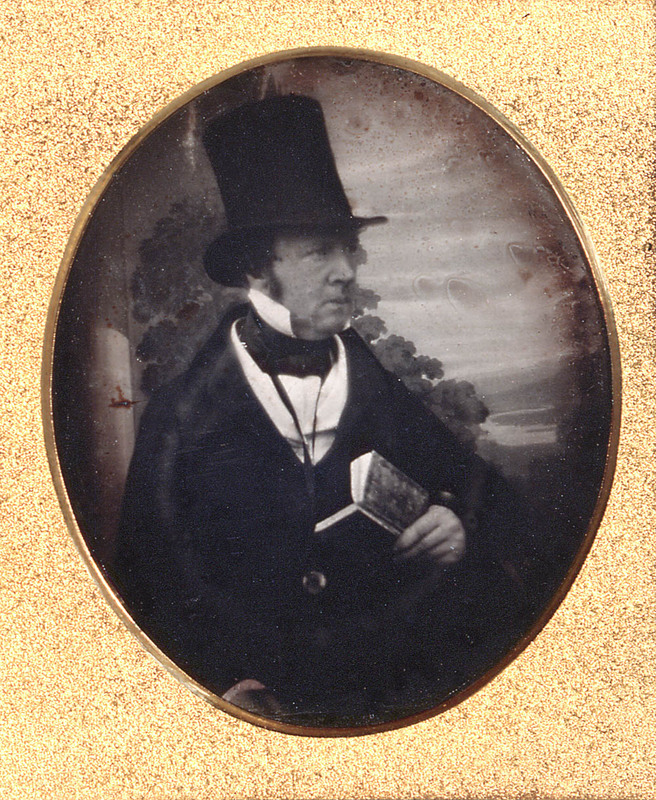 In 1823, Henry wrote to his mother from Naples that “I observe you always direct to me Fox Talbot by way of discrimination, but it does rather the contrary. For, the letters are here distributed from different windows, according to the different letters of the Alphabet, and the other day I found no letter for me under T, and accordingly asked for letters for Mr Fox when they immediately produced one from you”. Further evidence that Henry himself had little enthusiasm for ‘Fox’ is revealed in an a letter of 1842 to his mother on the birth of his only son: “You know we had fixed on the name Charles Henry, but if you wish it we can make it C.H.F.T. Constance says she is quite willing.” Even the reluctant offer to incorporate the F. here was not what it appears. It was not a reference to Fox, but rather a homage to his beloved late step-father, Admiral Charles Feilding. This entry was posted in photographs on February 3, 2019 by Julie Mellby.